This building has two 4,800 sf units. 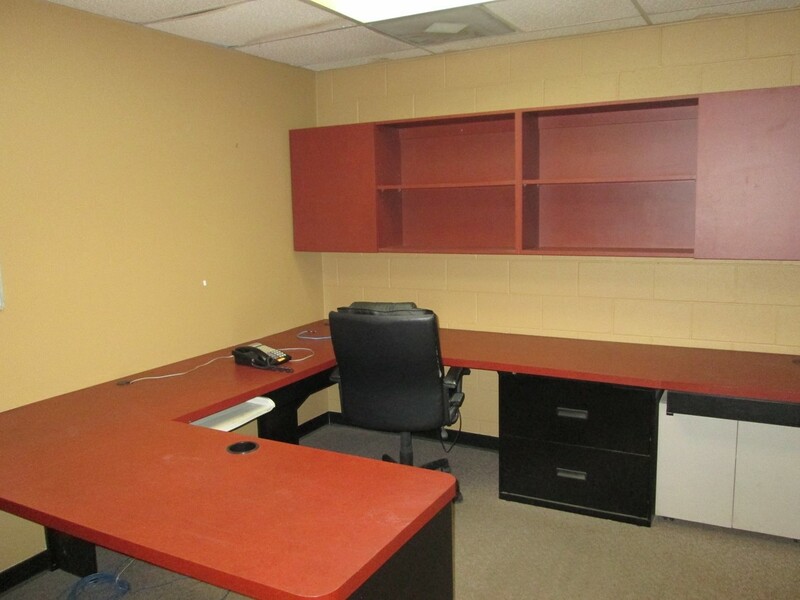 Unit A has a 1,300 sf office tenant in front. 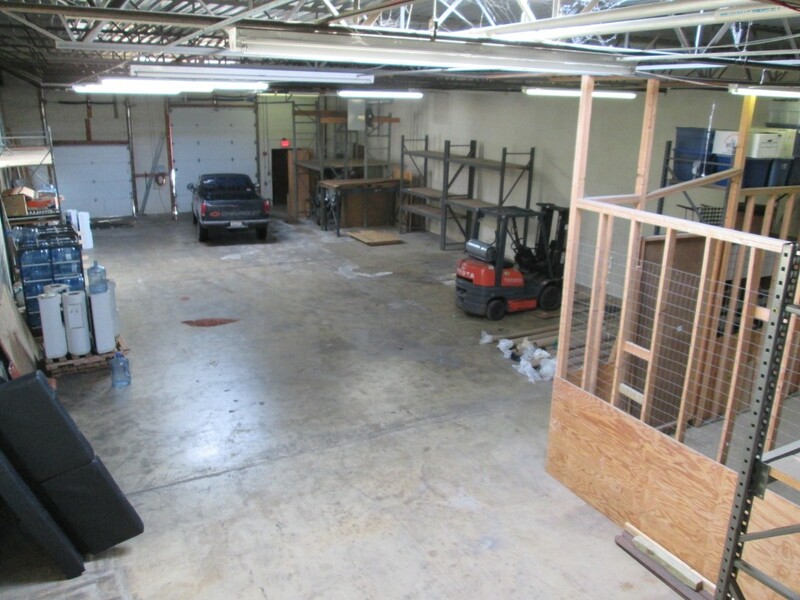 The 3,500 sf warehouse tenant also rents some office space in Unit B. Unit B is primarily owner occupied, with some office rental. 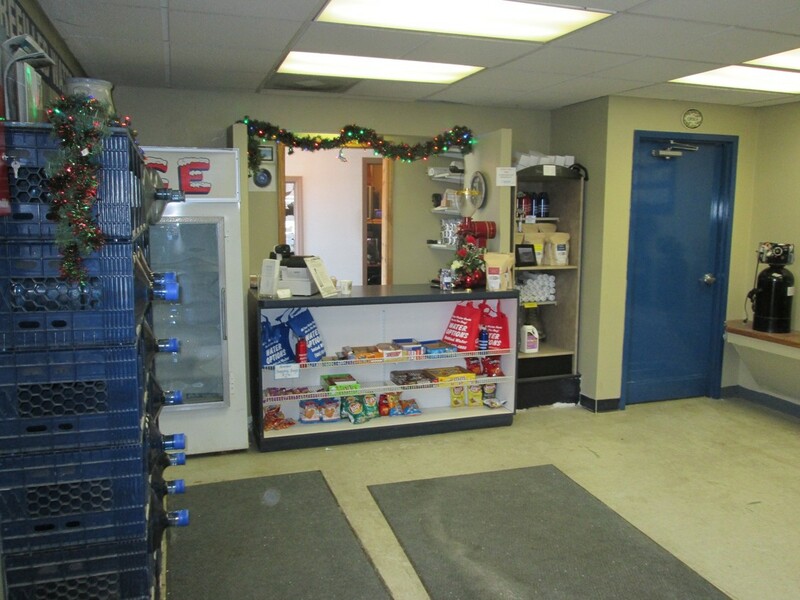 It has separate office and customer entrances and includes a retail show room area. 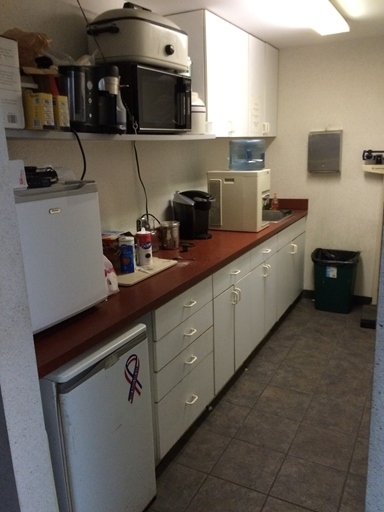 (7) nicely finished offices, one conference room and a kitchenette. Each unit has a 10 x 12 drive in door, plus a loading dock. Private parking for 8 at front entrance plus additional parking in rear. 2016 taxes: $15,756. 2015 condo fees: $3,197. Driessen Industrial Park is on the west side of St. Charles, an upscale far western suburb of Chicago. Located (1) block east of a signalized intersection at Randall Road, 1/2 mile north of Route 64 (Main St.) and west of Route 31. Convenient proximity to restaurants, shopping and many support services.